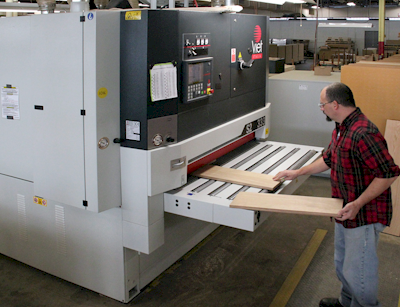 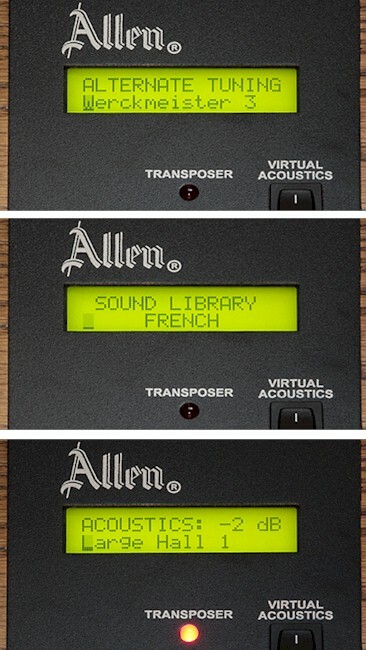 ALLEN CF-4 is available in many configurations. 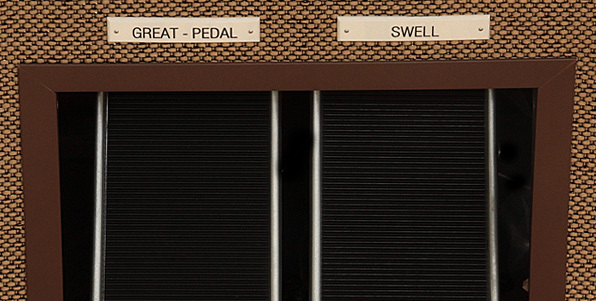 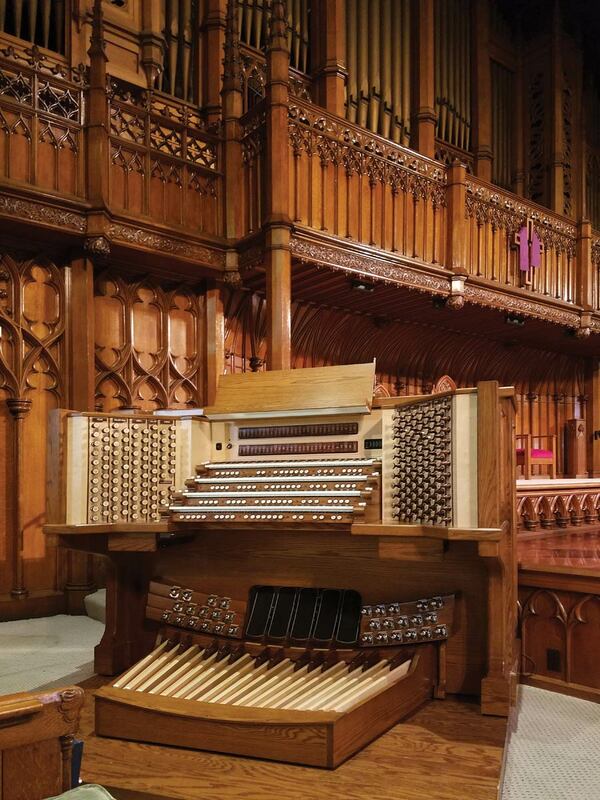 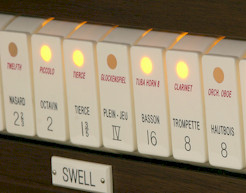 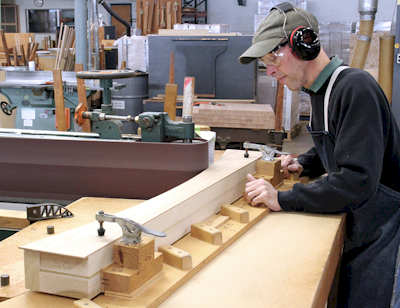 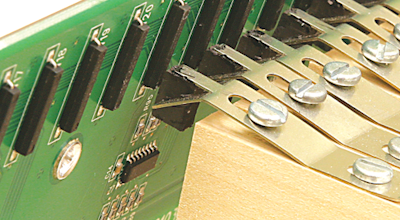 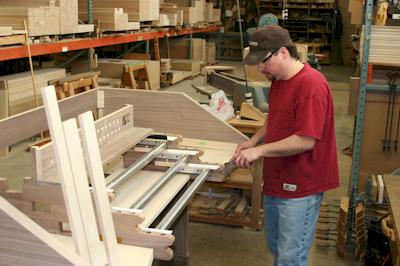 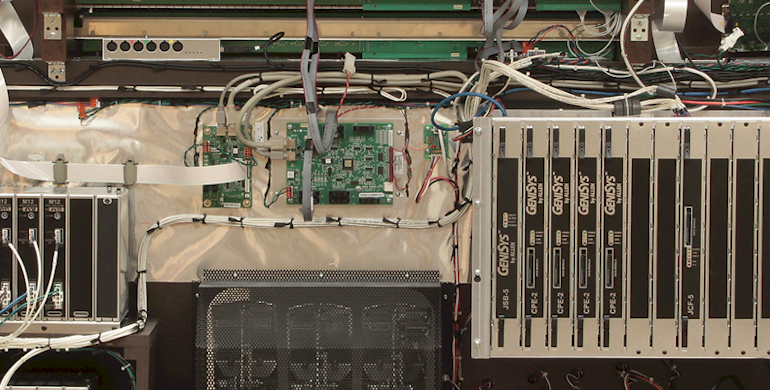 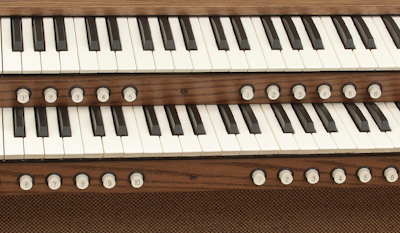 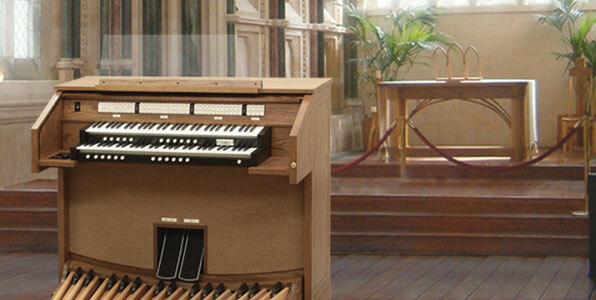 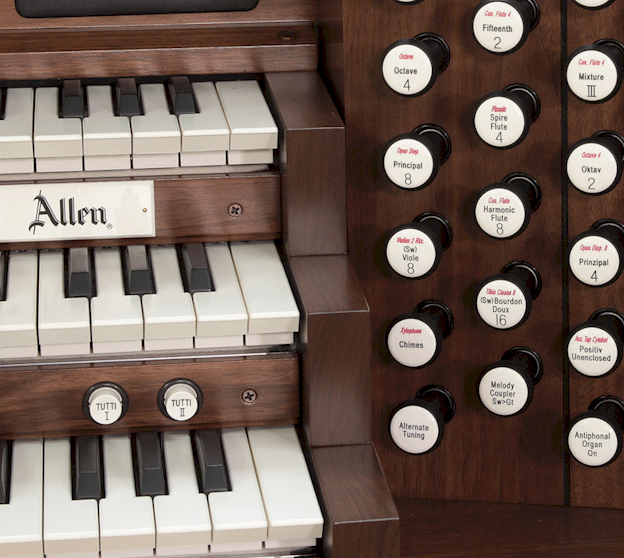 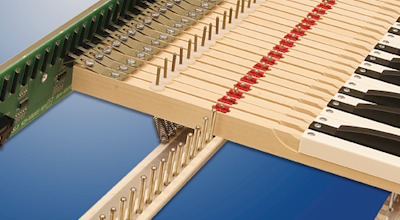 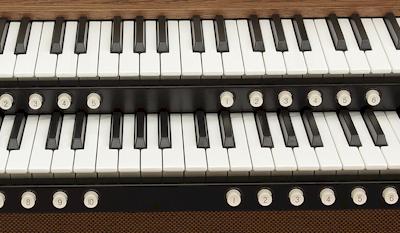 The Chancel CF-4, 27 Stop, Two-manual organ is equipped with Allen's efficient LED stop controls. 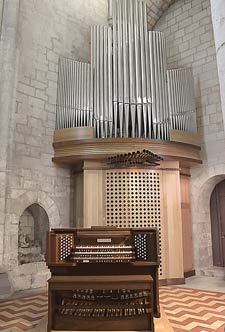 19th-century French style with fiery and dominant reeds; symphonic tonal schemes. 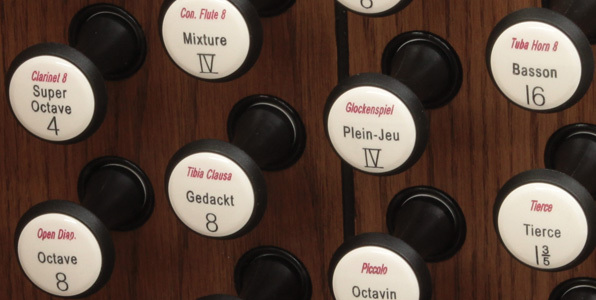 20th-century revival of 17th-century North German ideals. 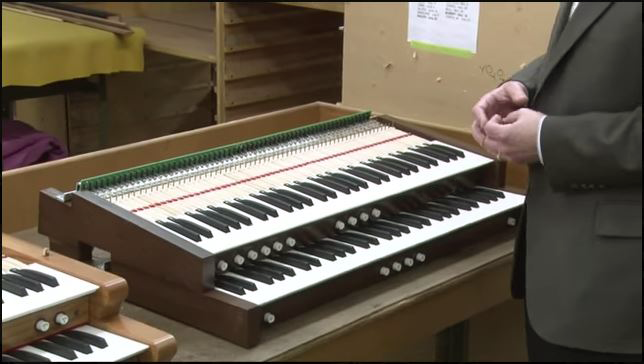 "The Mighty Wurlitzer" was perhaps the "gold standard" of theatre organs during the silent movie era. 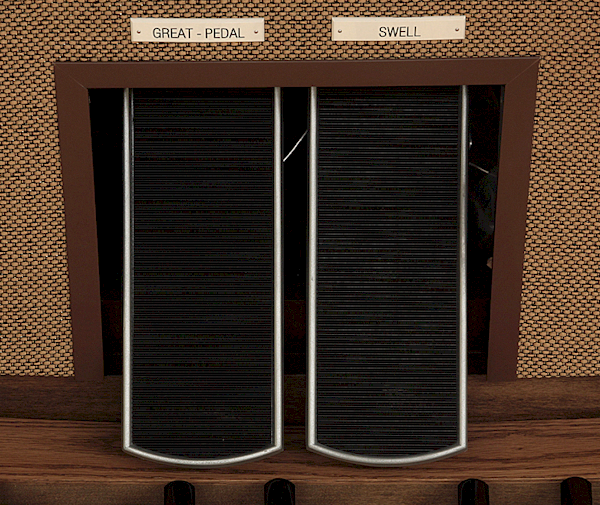 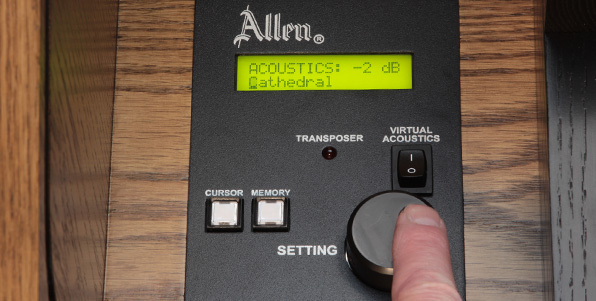 With multiple tunings and other advanced console features! 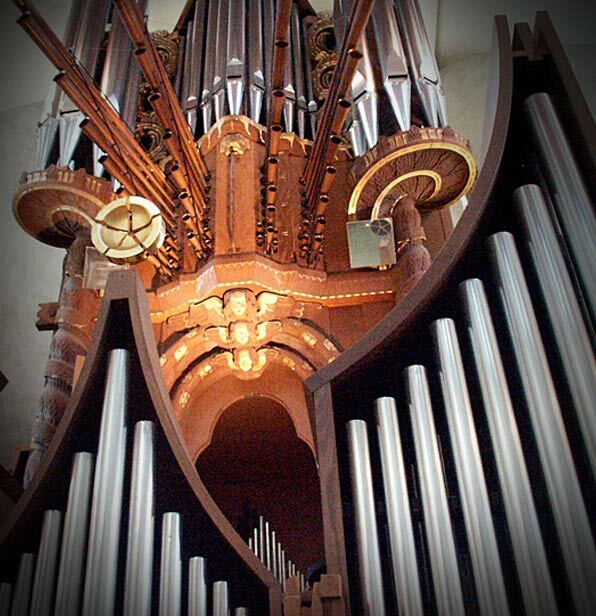 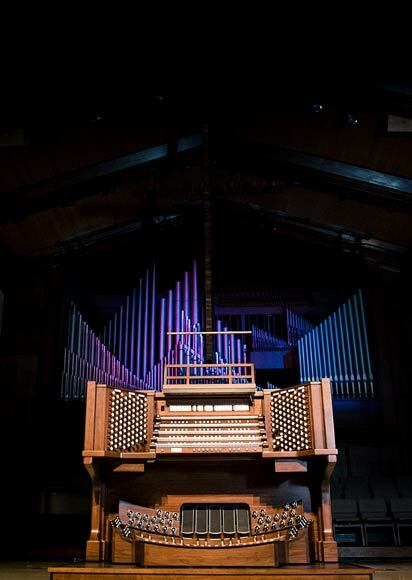 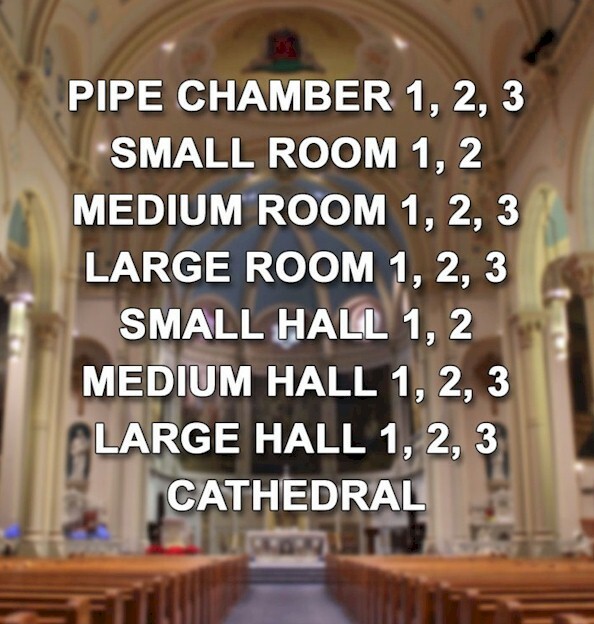 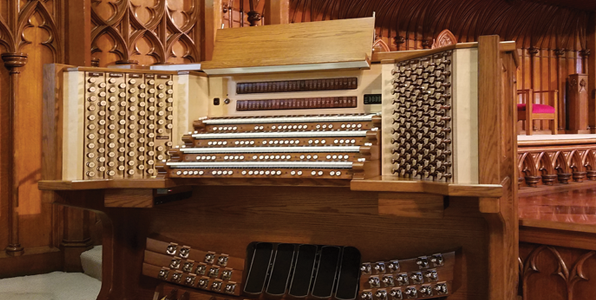 Many of the world's renowned organs have been installed in churches and cathedrals that are "acoustically friendly" (much reverberation) to organ sound projection. 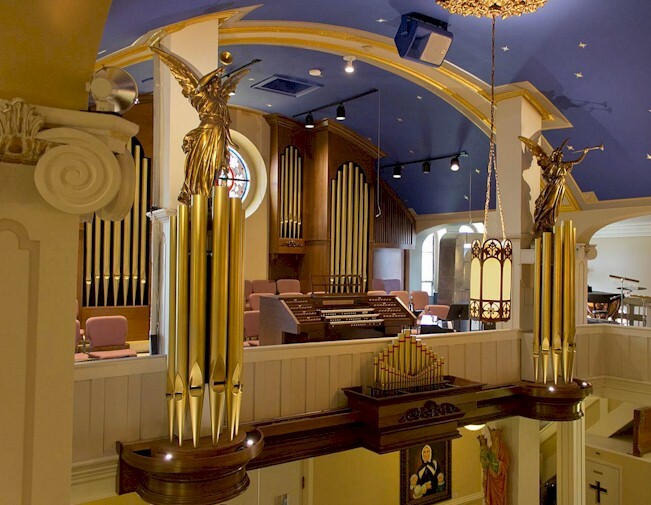 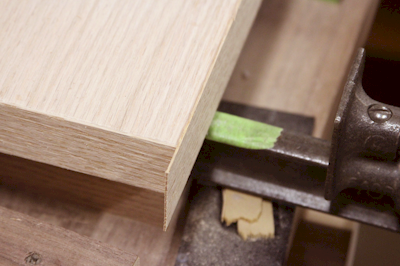 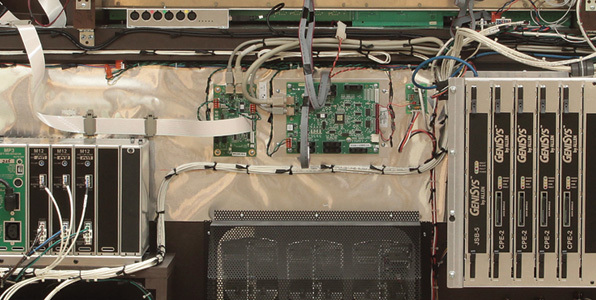 A dryer acoustical environment exists in many of today's churches. 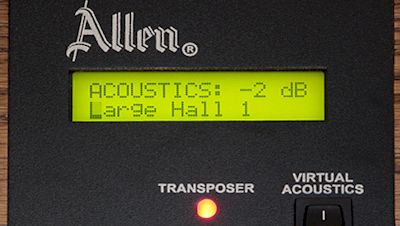 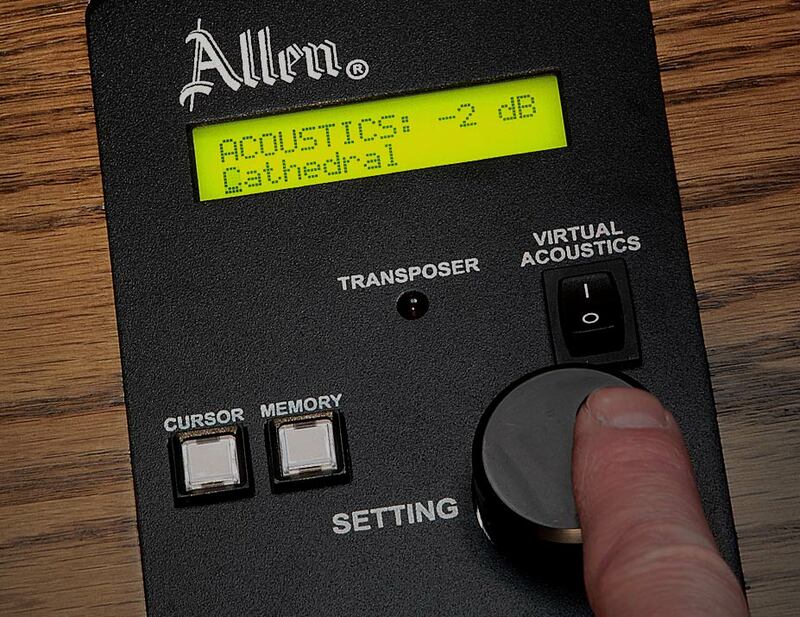 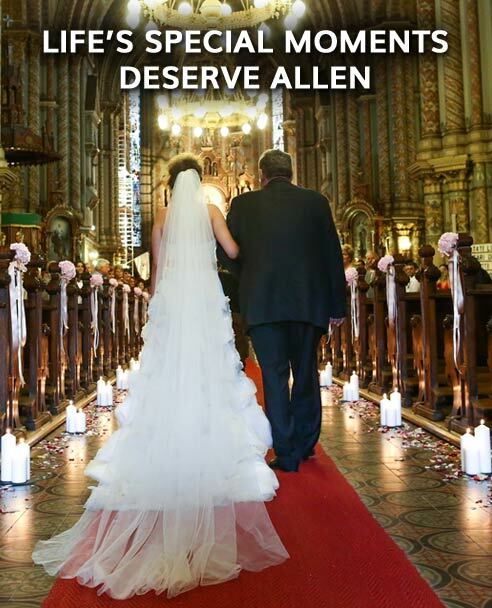 Through advanced DSP technology, Allen's exclusive Virtual Acoustics™ enables Renaissance™ based organs to duplicate the effect of the ambiance found in more reverberant acoustics. 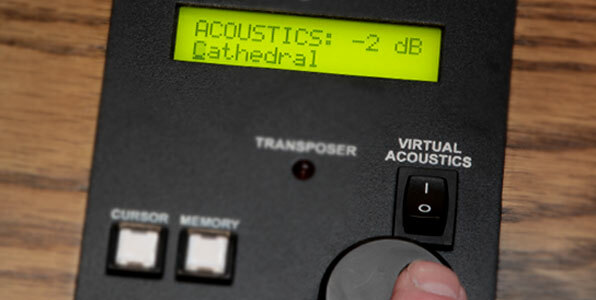 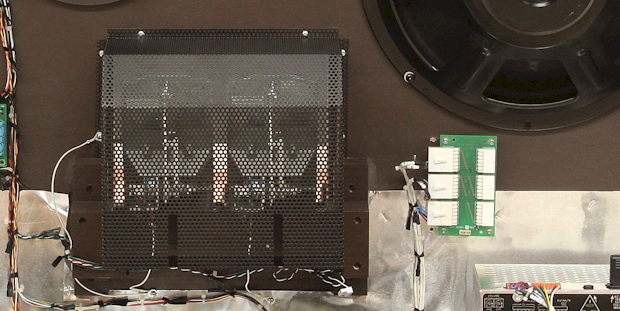 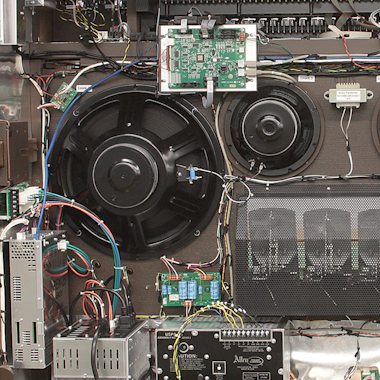 However, Virtual Acoustics is much more than digital reverberation and must be experienced to appreciate what it adds to any organ installation.